The Bigfoot Asia Pacific Foundation has been dedicated to underserved Filipino children since 2002. The staff is focused on narrowing the digital divide by providing access to high-quality educational resources through innovative information technology while bringing a fun learning environment to the children. Education plays a pivotal role in creating opportunities for a better future for children and the community at large. The current projects at the foundation vary from a movie-learning center, mentorship activities, IT education, media literacy and community-based ostrich farming. 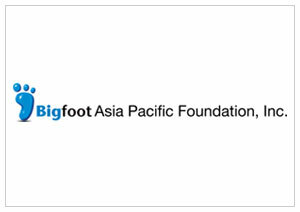 The diversity of the projects represents the different communities in which the Bigfoot Asia Pacific Foundation works. Understanding local trends and needs has helped shape the projects the foundation works on.